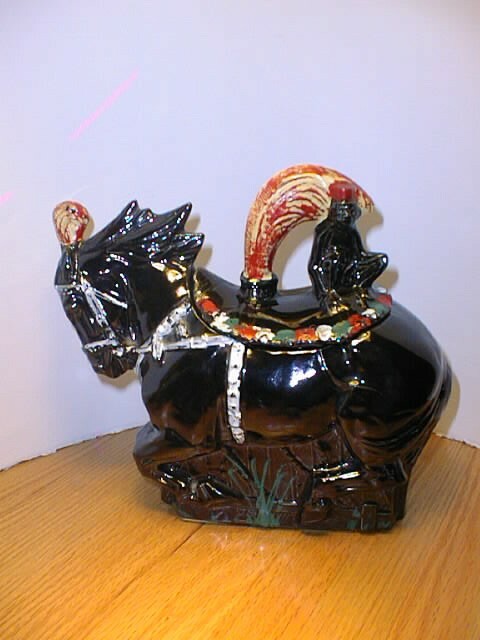 From a Private Collection this McCoy Cookie Jar is in Mint condition including the cold paint over the glaze. The jar is certified as an original McCoy. Mark: McCoy USA, circa 1961. A hard to find jar with cold paint intact.